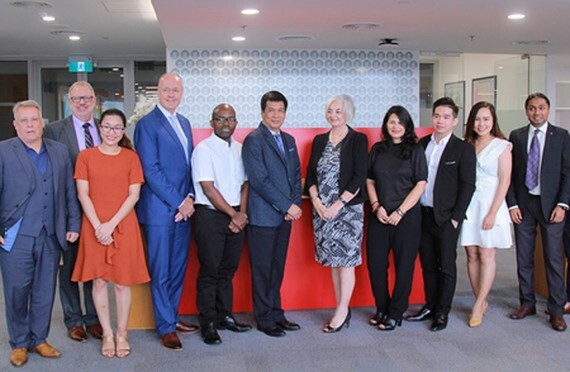 RMIT University Vietnam and the Saigon Innovation Hub (SIHUB) signed a cooperation memorandum to foster the development of an innovative startup ecosystem in Ho Chi Minh City (HCMC) and neighboring nations. 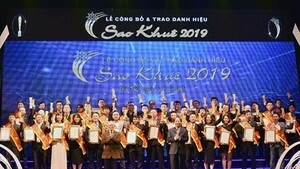 According to this memorandum, RMIT University Vietnam and SIHUB will co-organize events and programs which focus on startup activities as well as innovation in HCMC and neighboring countries. They will also aid the process of general or professional information and resources exchange among these areas. Mr. Huynh Kim Tuoc, Chief Executive Officer of SIHUB, shared that universities can contribute to the development of startup ecosystems by designing a standard operation system, including training proper human resources, building a space for research and career growth, and commercializing research results. He hoped that thanks to its potential and strengths, especially in the teaching staff and officers, RMIT is able to become a model for other universities in HCMC. Professor Gael McDonald, Principal of RMIT University Vietnam, expressed his excitement at this officially collaboration, saying that he can see many opportunities for the university to support as well as learn from SIHUB. He also firmly believed that RMIT University Vietnam is in a good position to boost the development of innovative startup ecosystems.